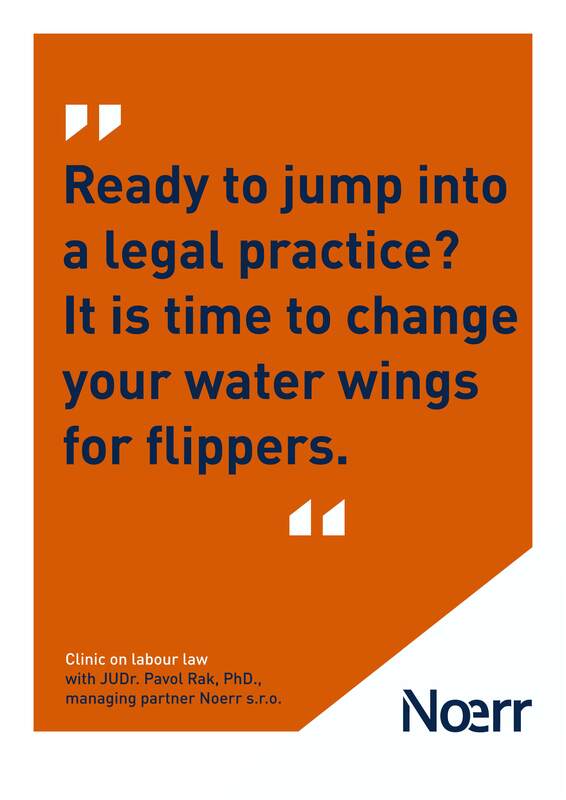 Ready to jump into a legal practice? Its time to change your water wings for flippers! In January 2016, the ECHR issued a decision in the case of BĂRBULESCU v. ROMANIA (Application no. 61496/08), which held that an employer may monitor an employee’s personal instant messages, and may fire that employee upon discovering a misuse of company equipment. Do you want to deal with and solve real legal cases? 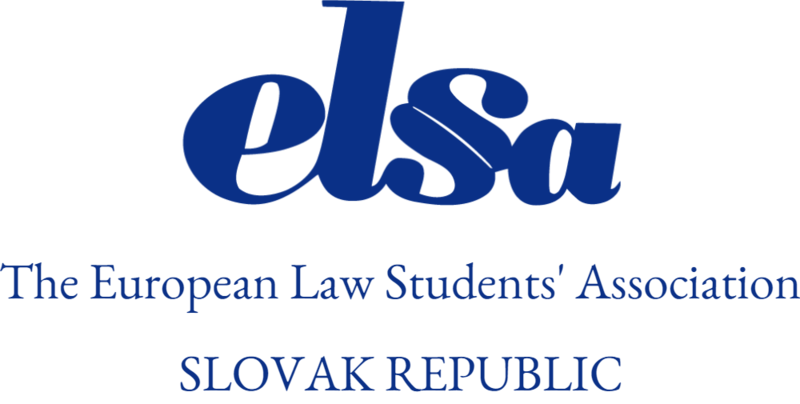 Apply for the workshop „Clinic on labour law“ at Comenius University in Bratislava, Faculty of Law, with labour law expert, JUDr. Pavol Rak, PhD., managing partner of Noerr s.r.o., ELSA Slovak Republic’s Partner by sending your CV to the following e-mail address: dominika.vesela@flaw.uniba.sk.